Lexie Xu : Area 47 ™: Who inspired Daniel Yusman? The answer: this guy. 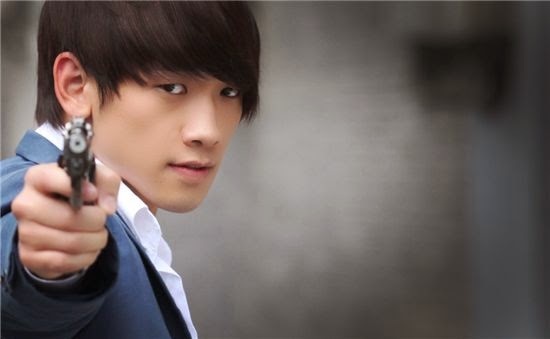 Rain aka Jung Ji Hoon.